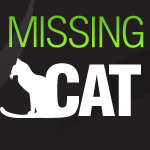 Rusty has been missing since October 23. 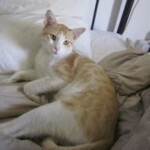 He is an 18 month old ginger/white male cat. Microchipped and castrated. Very friendly and vocal. We will also share the link on our facebook fan page and with our twitter followers. 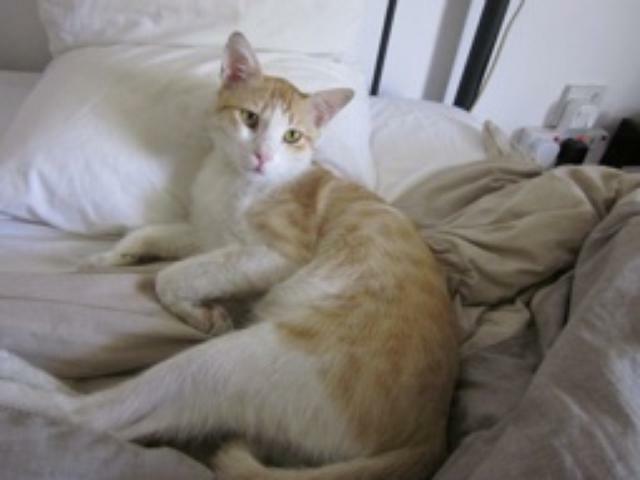 Please advise how I get in touch with the person who lost a cat on October 2013 in Al Safa, called Rusty.